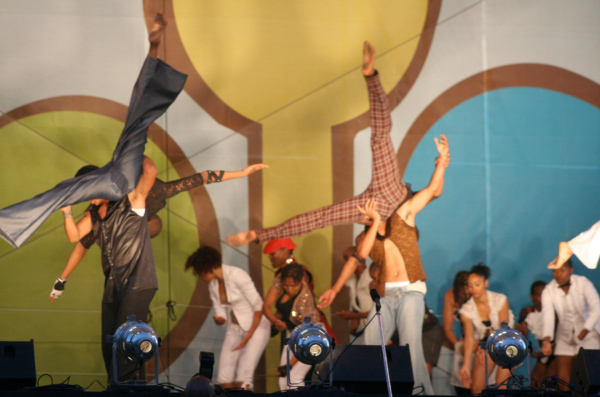 Plan and manage the Event: including the briefing and oversight of a variety of third party suppliers, VIP hospitality, entertainment, catering, transport, gifting, PR and advertising. The Richtersveld is a large area of land situated in the north-western corner of the Northern Cape Province. For centuries it has been inhabited by what is now known as the Richtersveld Community. 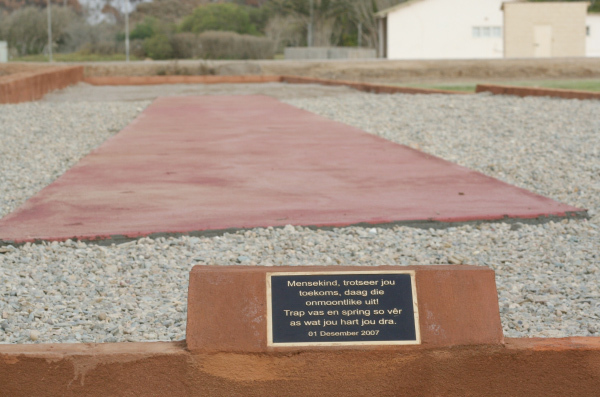 The Richtersveld Community was living on the subject land when the British annexed the area in 1847, and continued to live there undisturbed until the 1920s, when diamonds were discovered. After that time, the Richtersveld people were progressively dispossessed of the subject land as mining licences were granted over the area. In 1957 the subject land was fenced off, and in the early 1990s the land was vested in Alexkor Ltd, a government owned diamond-mining company. 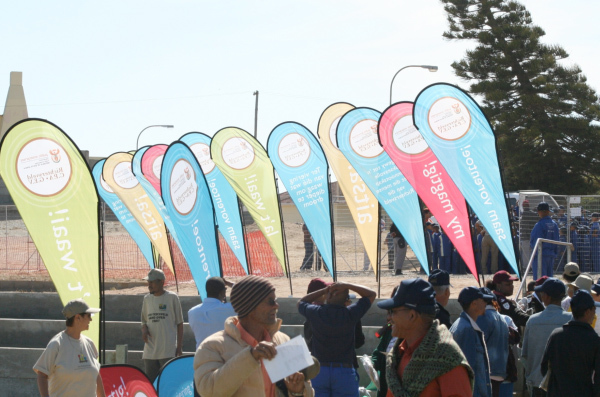 The application for the land claim was launched by the Community who reside primarily in the surrounding towns of Lekkersing, Sandrift, Kuboes and Eksteenfontein. There are approximately 2300 Claimants. The claim does not relate to the whole of the Richtersveld, but only to a strip of land along the west coast from the Gariep (Orange) River in the north to just below Port Nolloth in the south. 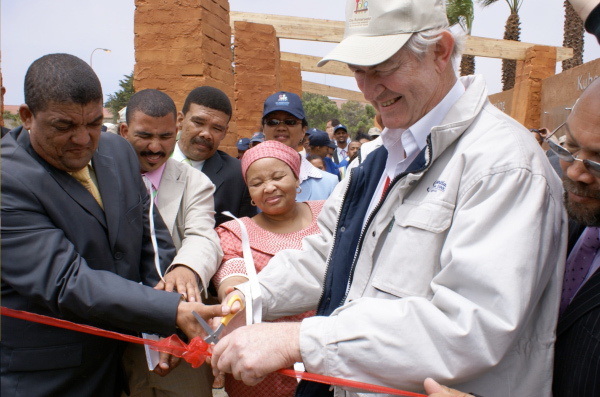 After almost ten years of extensive negotiations and consultations, the Government and the RVC signed a momentous settlement agreement on 22 April 2007 in respect of the land restitution claim. This unlocks any unnecessary delays in restoring rights and the payment of compensation to the community. In addition, this will now enable the community to exercise their rights as landowners with respect to the future land mining and commercial activities of the area. This would make the community owners of a company with considerable potential. The Deed of Settlement was signed on the 22 April 2007 and ratified by the Court on 9 October 2007. 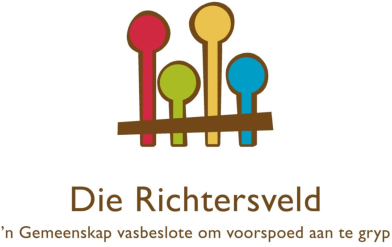 It is a historic agreement that has been reached between the State (as represented by the DPE and Alexkor) and the Richtersveld community (as represented by the Richtersveld CPA). 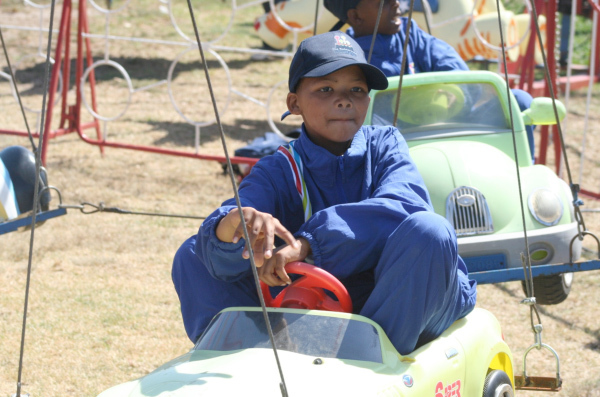 We celebrated this historic settlement with a Richtersveld Festival, where each of the 2300 Claimants and their families were invited to attend in Alexander Bay. 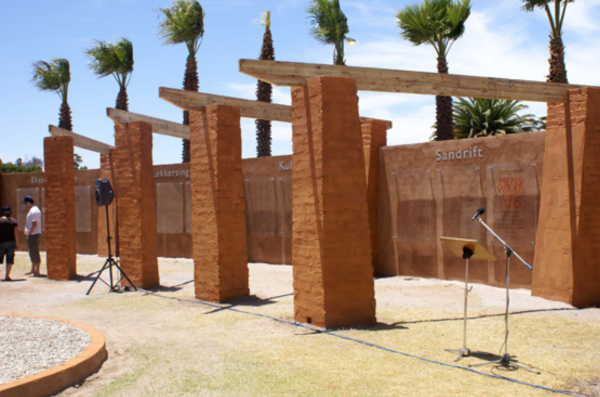 The event centred around the dignification of the historically dispossessed people of the Richtersveld and thus focused on the restoration of their humanity. 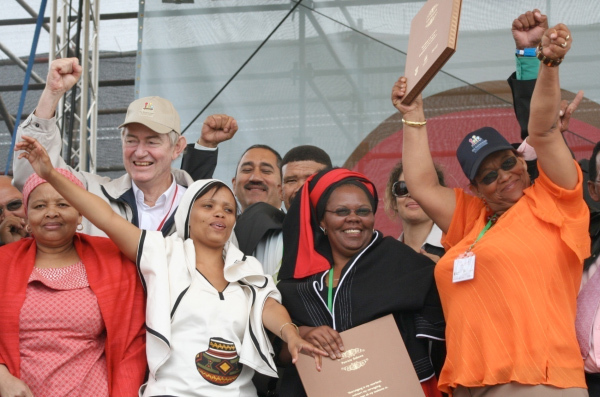 It celebrated the victory of their decades-long struggle for their land and was founded on the need to commemorate the determination of the Richtersveld to seize prosperity. A future rich with possibility (’n toekoms ryk met moontlikhede). It is important for future generations to understand the significance of the 22 April 2007 Settlement and the role the democratic government has played in restoring the dignity of those who had been dispossessed for generations. The intention was to preserve and record both the struggles for the Land and the opportunities that this victory heralds. The future beckons with limitless possibility, particularly for the coming generations. In Alexander Bay, we have built a commemorative structure used an existing Play Park as a site for this project.